Southerly Wastewater Treatment Plant East Grit Improvements - PRIME AE Group, Inc.
PRIME was asked to provide a Preliminary Engineering Report (PER) for design of the new 12,700 SF, 200 MGD Grit Removal Facility as a part of City’s ongoing efforts to minimize wet weather flows to the Scioto River. PRIME was responsible for preparing the PER by assembling and utilizing its diverse engineering professionals (wet weather, process, structural, civil, geotechnical, CADD, and QA/QC) and its architects. 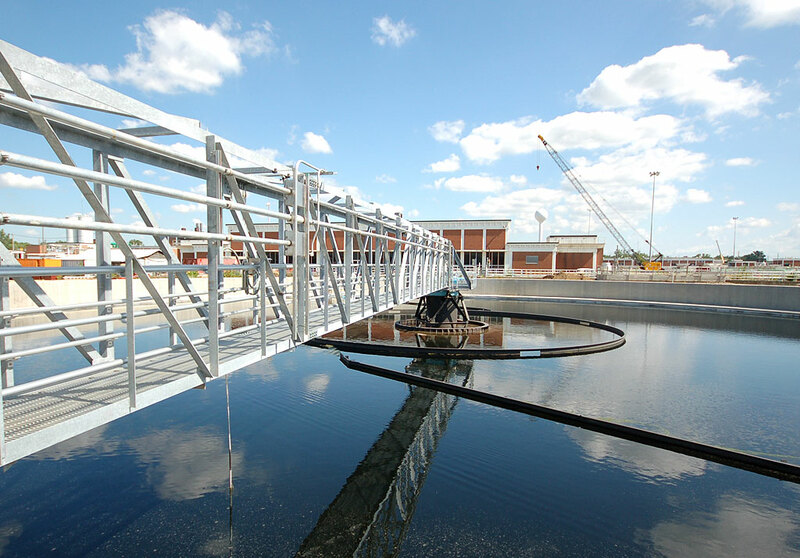 PRIME oversaw all aspects of technical project management, geotechnical investigations, architectural design, structural design, process assistance, flood control, and site civil engineering for this project. PRIME also participated in the value engineering process to ensure cost-effectiveness of the design. 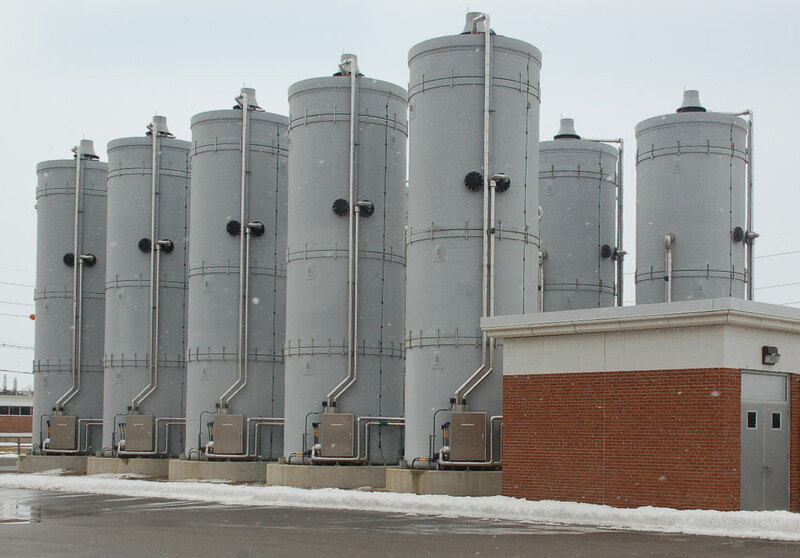 The facility consists of four reinforced concrete grit tanks, a state-of-the-art brick building, staircase, a basement containing pumping systems, classifiers, concentrators, grit conveyor system, piping, and conduits. The system also includes HVAC, electrical, hydraulic systems, SCADA, and odor control systems.